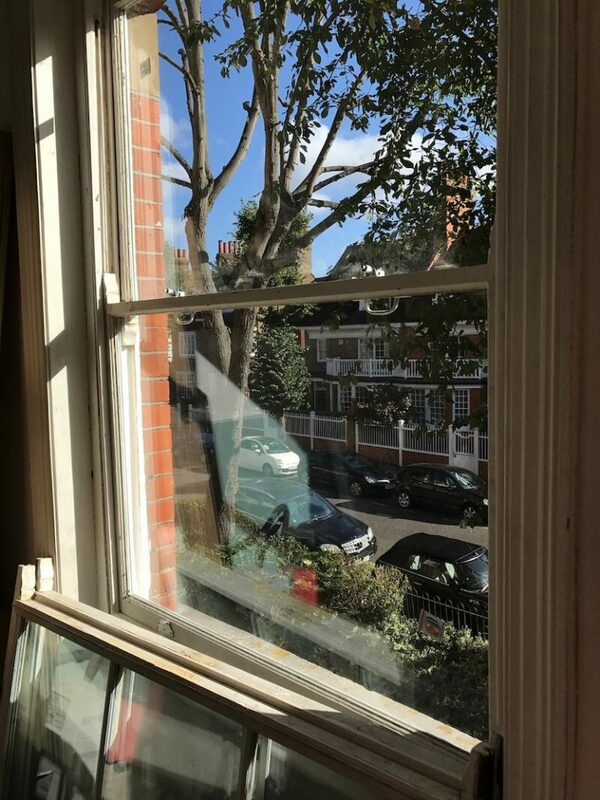 In this Chiswick and Hammersmith sash window double glazing, sash window sill renovation, and draught proofing case study the windows were in quite good condition however the client was seriously concerned by the amount of noise coming from the busy road and with the property exposed on two sides they felt the best option was to go for double glazing. We looked at all the options, but being a mansion block I had to highlight the benefits of using the original joinery and installing double glazed units within. One of the biggest problem mansion apartment owners face is the battle to double glaze their windows while maintaining the original look. One way of almost guaranteeing this outcome is double glazing the existing sashes and it certainly is cheaper than entirely replacing, or even just replacing the sash, making use of the original frame. Whilst we double glazed these sash windows, there was some sash window renovation and repair required to get things up to scratch. A couple of the sills needed replacement and splicing as well as draught proofing throughout. 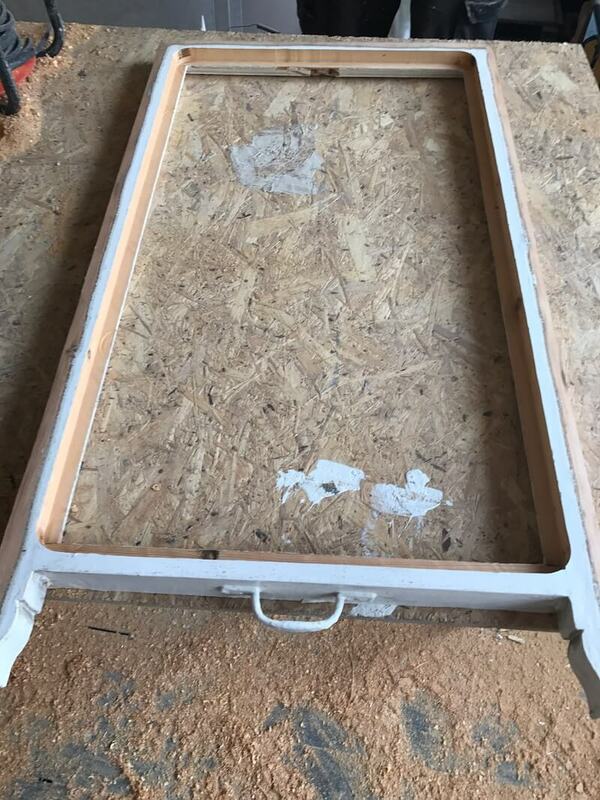 The first part of any double glazed sash windows project is to measure up for the double glazed units in advance. By taking careful measurements of the internal aspect we can accurately calculate the overall glazing requirement. The units are always high quality Pilkington K Glass with an Argon filled gas. This unit will normally last upwards of fifteen years and we guarantee them for five. New windows installed with this unit are guaranteed for ten years and we can also provide insurance backed upon request, which does cost extra, though some people do like the piece of mind. Once the units are measured we send to Pilkington and they have a two week wait on standard double glazed units. Toughened, or spacer bars internally can take a little longer but not by much. The units are then delivered. We can almost always rely on Pilkington delivery times and therefore once Pilkington confirm we are in a position to offer our clients a fixed date. It’s very rare that they get things wrong and that’s important to us as we are always running busy schedules, much the same as our clients. Sash window renovation and double glazing of original sash windows on site. 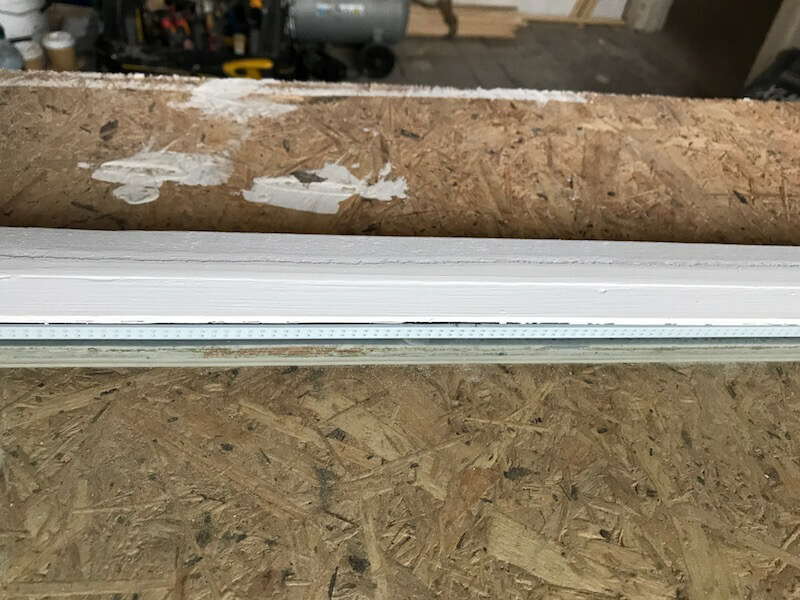 The double glazed unit is then installed and an external glazing bead is bedded on with a sealant and then mechanically fixed. To ensure moisture cannot penetrate we then prime the face edge entirely and that’s left is a little facing up for the decorator and preparation. Here’s a look at the glazing bead externally fitted. It also neatens up the inside of the sash and here is also a picture of the inside. You’ll notice the sash isn’t too damaged, however certainly requires a fair amount of decoration – this is an expected cost of double glazing existing sash windows and will normally cost a couple of hundred pounds a window to get looking very nice. We actually offer a comprehensive guide on decorating your own sash windows and are very happy to help you achieve this. 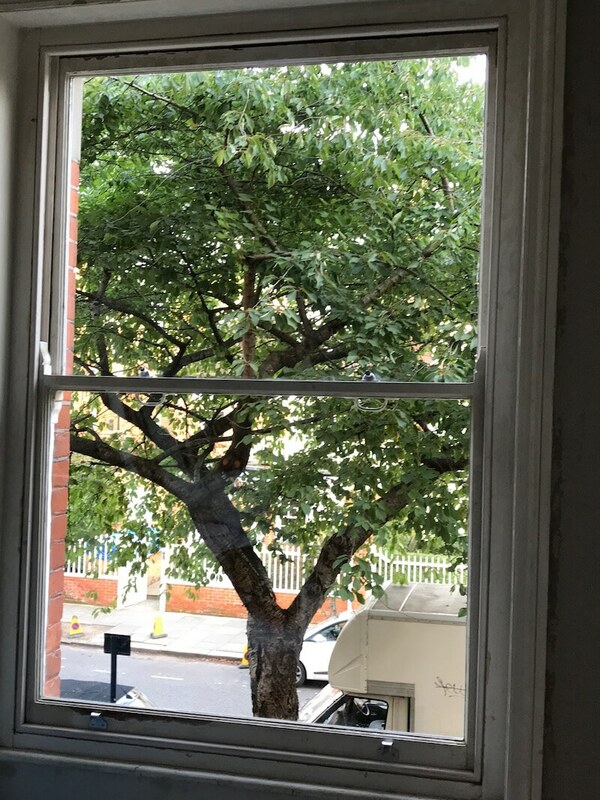 Once glazing is set and complete, we first need to replace the sash window sill and then we will go about rebuilding the sash window and installing a comprehensive draught proofing system to your sash windows. Since the glazing is now heavier than previously, we must adjust the weight so that the sash is correctly counterbalanced. Correct weighting is extremely important as it also improves the function of the sash. If the weights too much, the window will be hard to pull open or close. If the weighting is under, the sashes will then slide back down under their own weight. Here’s a picture of how the windows look internally after having the existing sash double glazed. 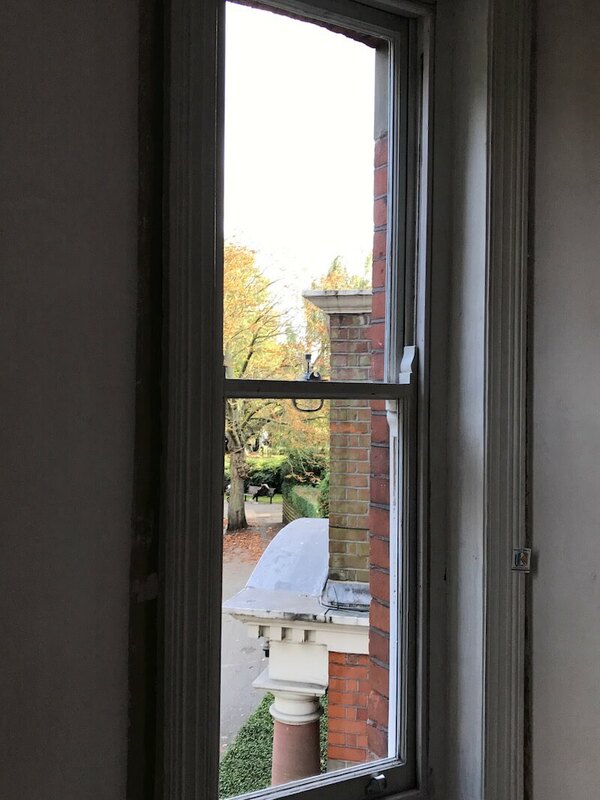 I think you’ll agree that the sashes look nearly like the originals and from the outside, apart from the clean glazing and reflection from two panes of glass it is almost impossible to tell that these original sash windows have undergone double glazing. 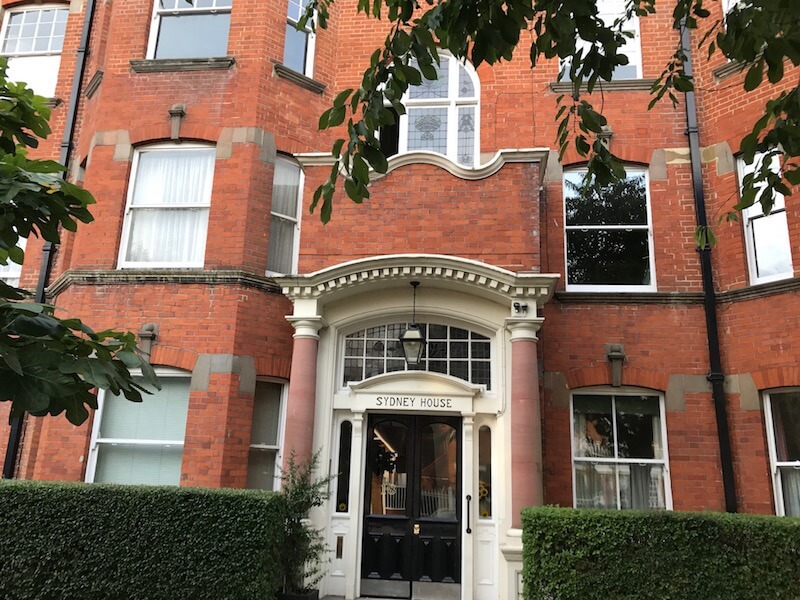 The windows look very much like the originals and in this Mansion Block the committee were most pleased with the results. If you would like to have your sash windows double glazed, draught proofed, and refurbished we would be glad to help.